So what happens after your initial enquiry about a piece of land or property that you think may have development potential? Read on to discover just how easy the process can be. A member of the Land Team will discuss the opportunity in detail over the phone, taking as much information as possible including the address of the land or property, details of current ownership, if there have been any planning applications or consents, and if there are any timescales the client may be working to. It is often helpful if other information is available such as Ordnance Survey maps, plans or drawings. 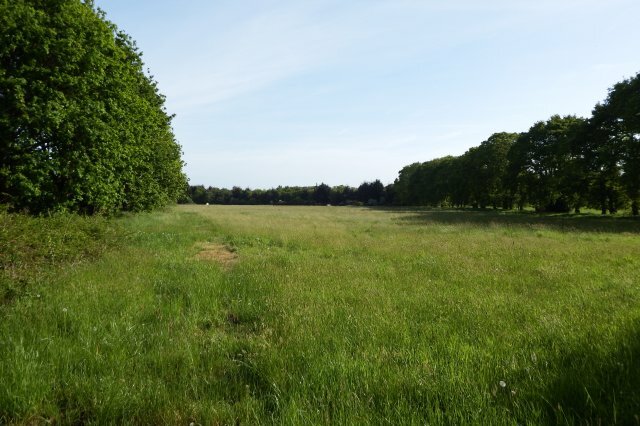 After assessing the information available, the Land team will then investigate the viability of the land/property. If there is thought to be development potential, a meeting is arranged at the land/property between a member of the land Team and the client. Subject to concluding investigations, planning and assessment of the site's financial viability, an offer is put forward. On agreement of the offer and subject to Directors' approval, the legal process commences.